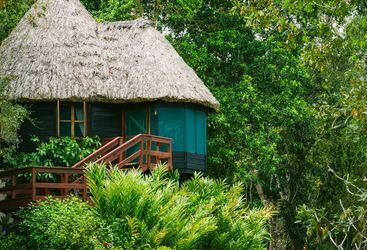 A trip to Belize would not be complete without venturing away from the beaches to the forests and archaeological sites of Inland Belize. 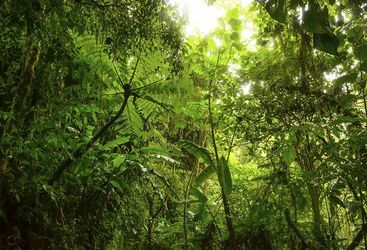 An unmissable Mayan site is Caracol, which today covers thirty square miles of jungle and over 35,000 ruins have been identified, with most likely many more yet to be uncovered. 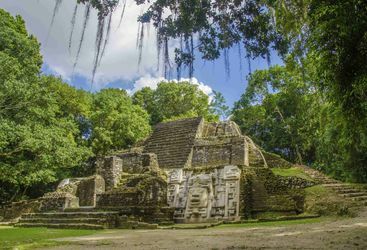 Then there are the many dramatic caves of Belize that were once important sites for Mayan ceremonies, and you can even still find some Maya artefacts within them. 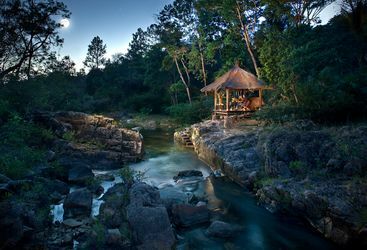 Depending on how adventurous you're feeling, these caves can either be explored in a canoe, a rubber ring (known as tubing), or on foot. 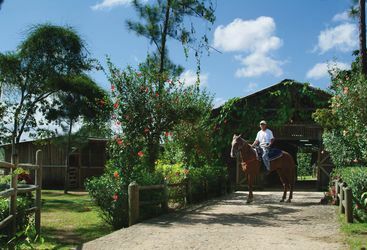 For those after a tranquil activity to enjoy the flora and fauna of inland Belize, a sunrise horse ride from Blancaneaux may be just the thing. 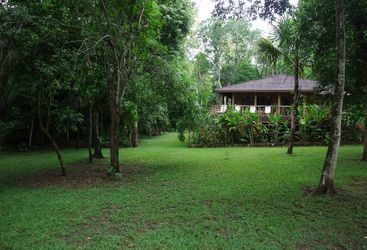 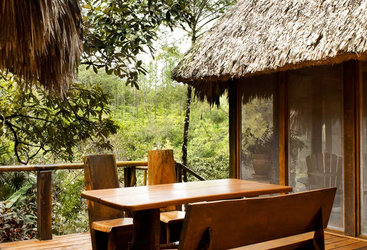 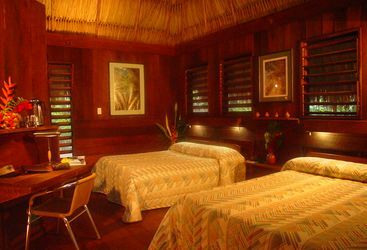 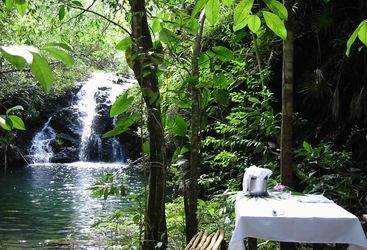 For more on our top picks of things to do in inland Belize, take a look below.